Water Saving M24 Male Tap Spray Flow Regulator 3.5 Litres Per Minute Flow Rate (Twin Pack). This 3.5Lpm Water Saving PCA Tap Spray Aerator is WaterSense certified and can save you up to 75 percent water compared to using the standard aerator. This aerator has a economical spray stream. The Tap Spray Flow Regulator is perfect for a good water dispersion at low flow rates. A miniature shower pattern provides a full coverage of the hands during washing and saves water at the same time. 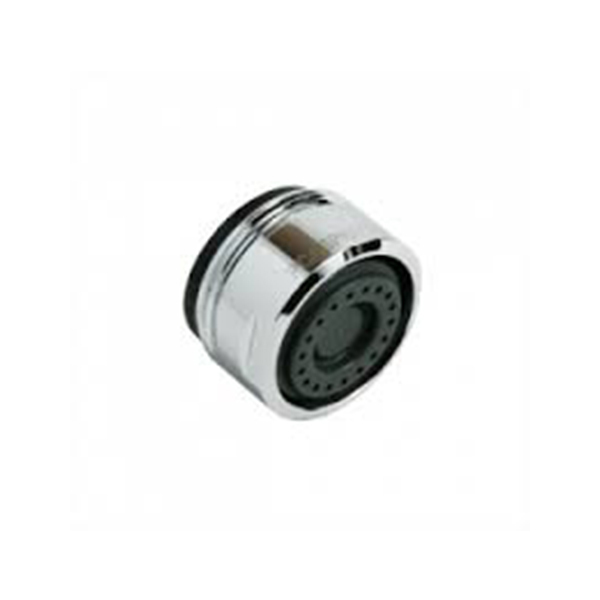 A male thread allows screwing the aerator directly into the faucet / tap. The Tap Spray Flow Regulator is particularly recommended for public areas.